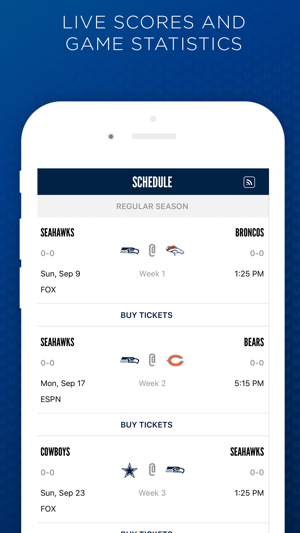 This is the official mobile app of the Seattle Seahawks. Use your iPhone, iPod Touch or iPad to stay connect with the team all year long. Want to catch breaking news of the team? See real-time statistics for every drive? Watch video-on-demand highlights and player interview? 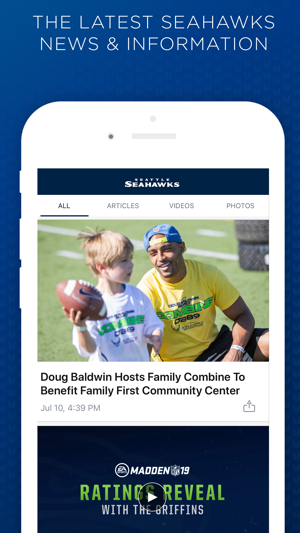 In-depth coverage of all things Seahawks? 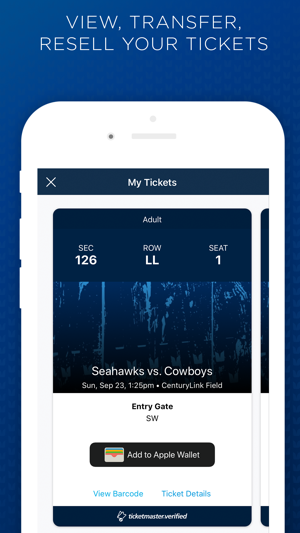 Mobile Ticketing: Use your Seahawks app to view, transfer and sell your Seahawks tickets. 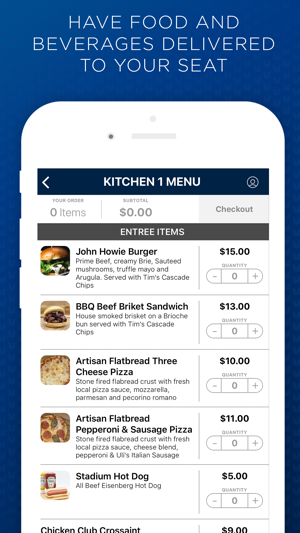 Customized Gameday Experience: Customize the app to fit your gameday needs for those attending the game and those unable to attend. 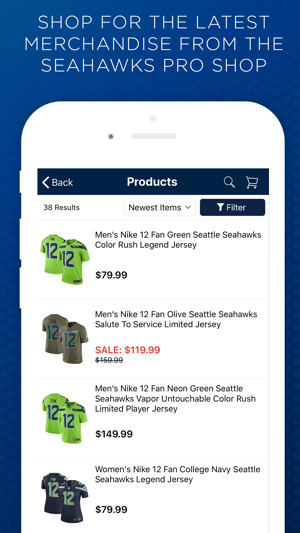 Shop the Pro Shop: Shop the latest Seahawks merchandise sold directly by the Seahawks Pro Shop. News: Real-time breaking news from the Seahawks, previews of upcoming games and more. Photos: All the photos you need from the practice field, to the game field, and everything in between. Gearing up for the NFL Draft with general improvements and bug fixes. Today it spoiled the end of a game because it notified me of the final score when I have final score notifications disabled in the app. So now I’ll be disabling all notifications through global settings which means I’ll miss out on ones I actually wanted to see. That’s 2 stars off right away. Additionally I’ll get badges but when I go into the app I can’t find what they were for. So I’m turning that crap off too. 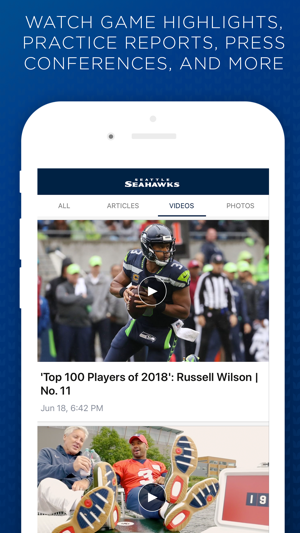 Other than that the app is fine, but unfortunately those two issues make it so I can’t use the app for keeping track of Seahawks news. 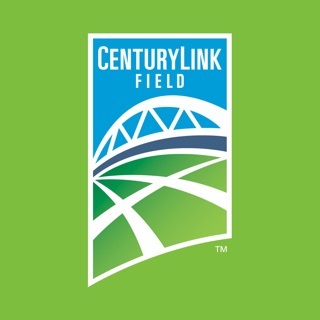 I am a huge Hawks fan & this is an awesome app for any fan! There’s always incredible videos, including riding with Gee! Anything I want to see or hear again is at my fingertips👍. Plus, I can check stats, upcoming games, and see/hear about different things players are doing in the community:) This app is a must have & I would totally pay for it, if I had to!! GO HAWKS 💙💚!! Love the App..so informative and really makes you feel you are at the events and in on all the news of the team. Whoever created the thought process behind the app has a great mind and really did an awesome job!